flip ~ it is approved for gameplay by the Nevada Gaming Control Board as of September 2018. flip ~ it is a casino game designed and developed by Imaginamics. flip ~ it is original and unique. This game is based on certain characteristics of the science of marketing to a particular gaming consumer. At this moment in time, the casino industry is craving for new games. flip ~ it fills the need for fun and easy games to entertain players that are reluctant to approach standard table games. flip ~ it is extremely easy to play and very easy to deal. 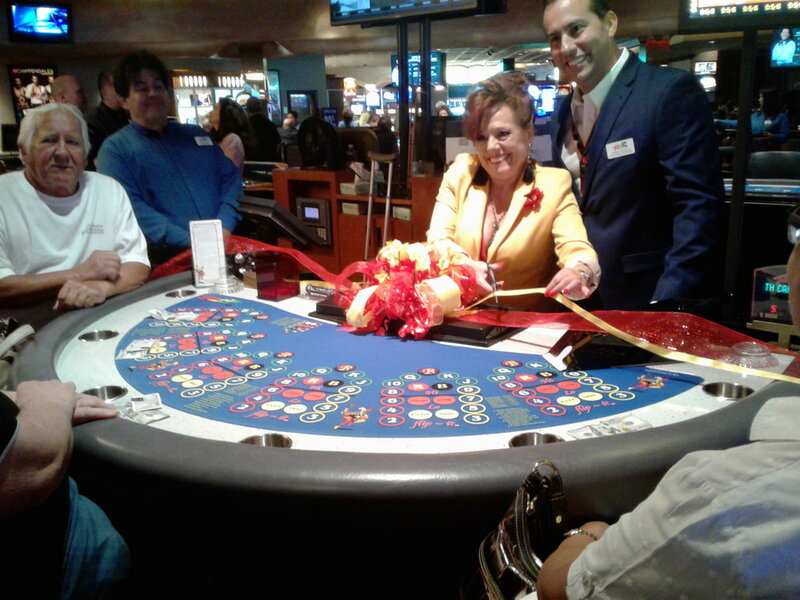 It also incorporates strategy to entice and entertain the experienced casino player. flip ~ it is played with an eight deck shoe and uses 24 jokers. There are six betting spots. The dealer brings out four cards dealt face up. The players make their bets on the fifth card flipped. Whether that card will be red or black, high or low, odd or even. Those are the inside bets that pay 1-1. The player can also make any call it bets paid 12-1 on the exact card flipped. 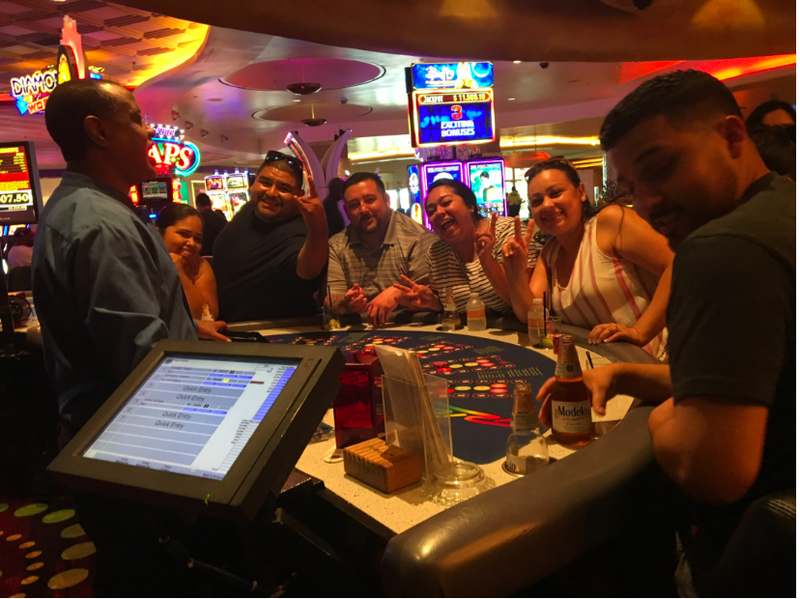 The bonus feature is the five card poker hand flipped with the fifth card paying 2-1 for two pair up to 50-1 for a royal. When the joker flips, all bets lose. The dealer will then discard the first of the four cards dealt and the flip ~ it card will move up into the the fourth position. Then based on those four cards the players will bet on the next card to flip.